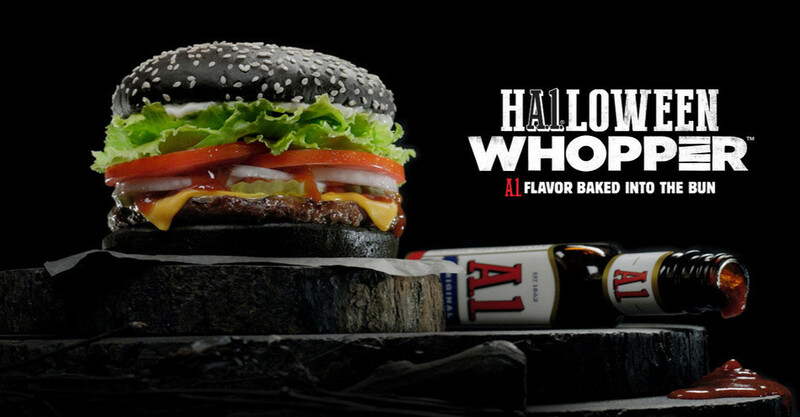 With gallons of fake blood being purchased and millions of sweets being consumed it’s no surprise that brands everywhere are getting spooky and cashing in on the Halloween festivities. As we gear up to carve our pumpkins let’s take a look at the brands doing it best this year. In their spooky new video campaign, Tesco embrace the popularity of user generated content by scaring some unsuspecting shoppers out on the grocery run and capturing their semi-hilarious reactions on hidden cameras. Not content with stopping at that, the video then offers viewers a choice of 3 more helpful videos to get their customers in the Halloween spirit. If you thought Spookermarket was a good pun then you’ll be hysterical at Chipotles’ clever ‘Boorito’ campaign, back once again for another year. From 5pm – close on Halloween Chipotle are offering a free $3 burrito to any customer who adds something ‘unnecessary’ to their traditional Halloween costume. It’s no secret that the world loves free food and using this fact to attract new customers is a winning strategy from Chipotle. Take a look at the competition here. 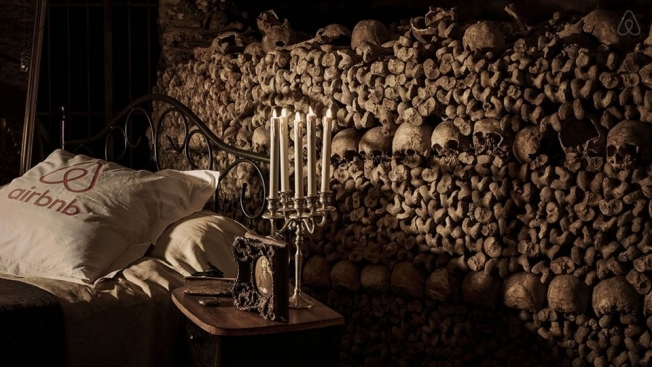 Although it’s perhaps not as enjoyable as a free burrito, the Halloween campaign from Airbnb offers people the chance to win a full night’s sleep in what’s been dubbed the ‘biggest grave in the world’ AKA the Paris Catacombs. It may not be the most enticing competition we’ve seen but we have to give them points for originality. We hope the (not so) lucky winners enjoy their night of fun.